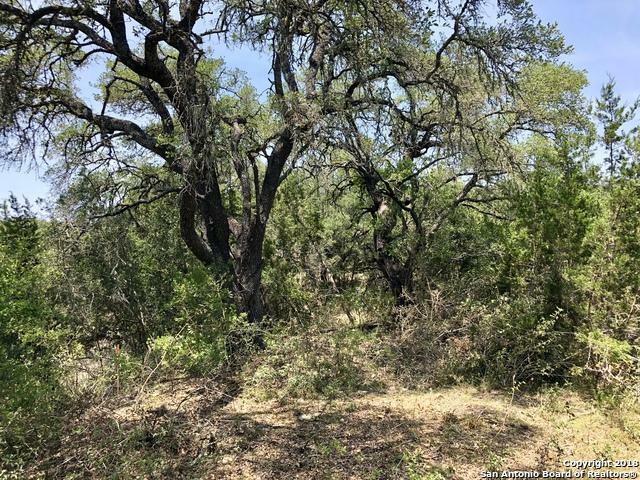 Beautiful 3 acre property located just outside of Helotes with frontage on PR 37. 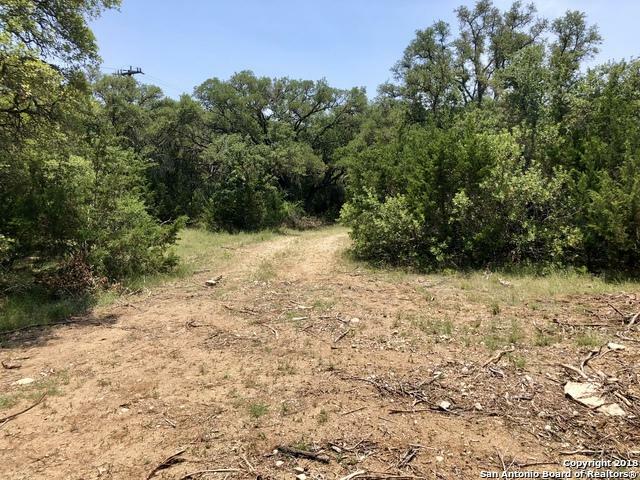 This tract is located in a new development just a few miles off Hwy 16 on PR37. The property is gently sloping from the North side down to the road. The bottom area is covered with many hardwoods and good grass. Several good buildings sites with views of the surrounding Hill country. Call today to schedule a private showing of this special property. 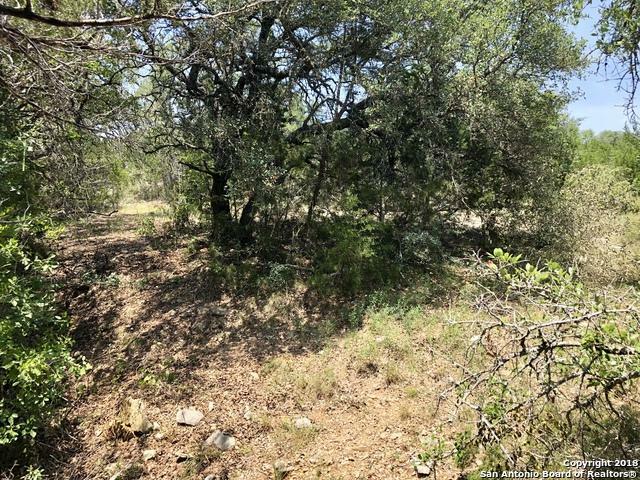 Listing provided courtesy of Kara Gilbert of Keller Williams Boerne.